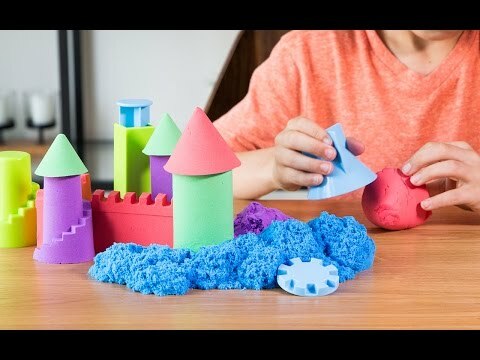 Build kinetic dough kingdoms on your lap. 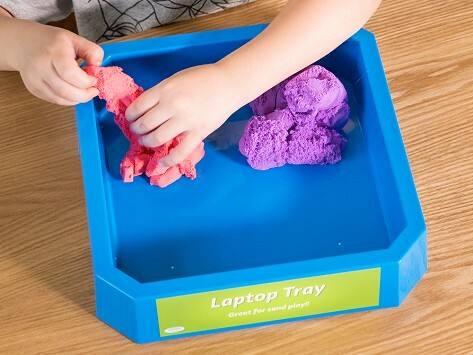 This lap-friendly play tray gives you a clean surface for all your sculpted masterpieces. They say limits are good for creativity . . . and this is the perfect cleanup hack.